Ride the way you want. Twist the throttle, relax and leisurely wind your way from one destination to the next. Or…hop curbs, fly around corners and cut through traffic. Designed for utility and pure enjoyment, the Zero XU transforms the city into a motorcycle amusement park. It is ideal for the day-to-day…but built for dynamic individuals who may want to occasionally push the limits. Built around Zero’s rigid aircraft grade aluminum frame, the Zero XU is styled to be minimalistic, strong, eye-catching and comfortable. With a removable power pack, and the option of a stand-alone charger, riders who live anywhere can now charge anywhere. 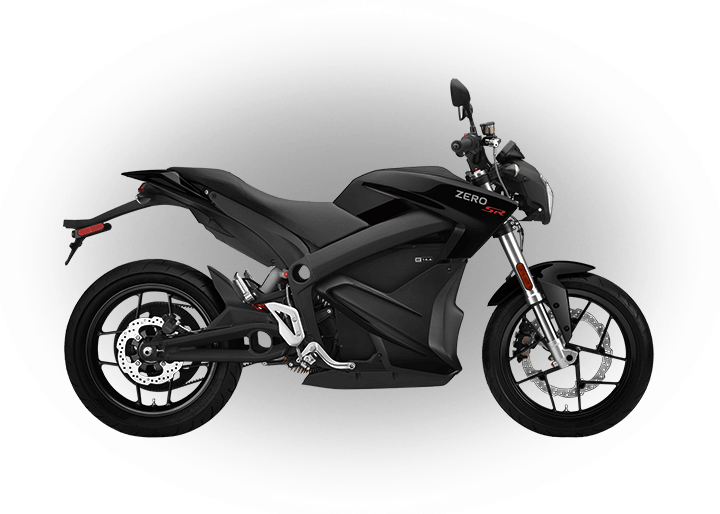 The Zero XU is new for Zero Motorcycles in 2011 and marks the fifth model to be added to the product line. 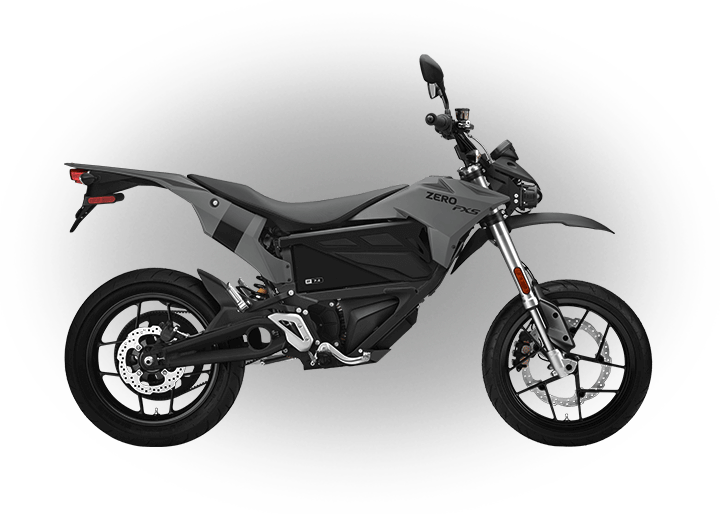 With instant torque from zero rpm, a low weight, a low seat height and a removable power pack, the Zero XU is the ultimate electric motorcycle for those who live in the city. Designed to be incredibly robust and durable, it leverages the time tested Zero X platform and features a complete set of specialized street gear that is highlighted by a stylish body. In addition, its comfortable riding position and no-shift operation allows riders of any experience level to feel both comfortable and confident. 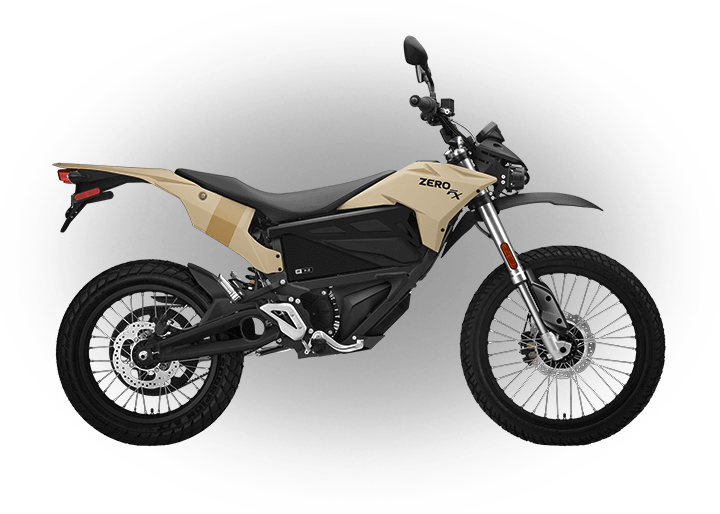 Bringing Zero Motorcycles product offerings to a completely new population, the Zero XU is the world’s first street motorcycle that enables owners to essentially charge anywhere by way of a removable power pack and optional stand-alone charger. 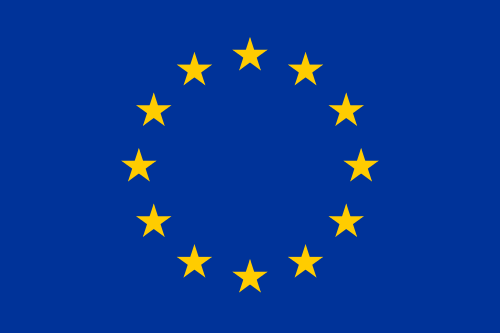 This opens the doors to interested buyers who do not have access to garage or street-level charging at their homes or apartments. The removable pack also allows for essentially non-stop usage by enabling individuals, or fleets, to quickly swap power packs. 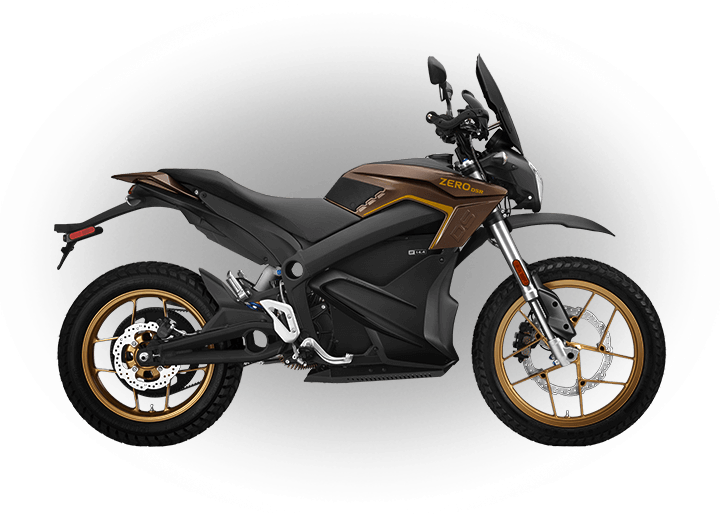 As with all Zero Motorcycles products, the Zero XU is offered with a quick-charge option that cuts the recharge time down by around fifty percent. 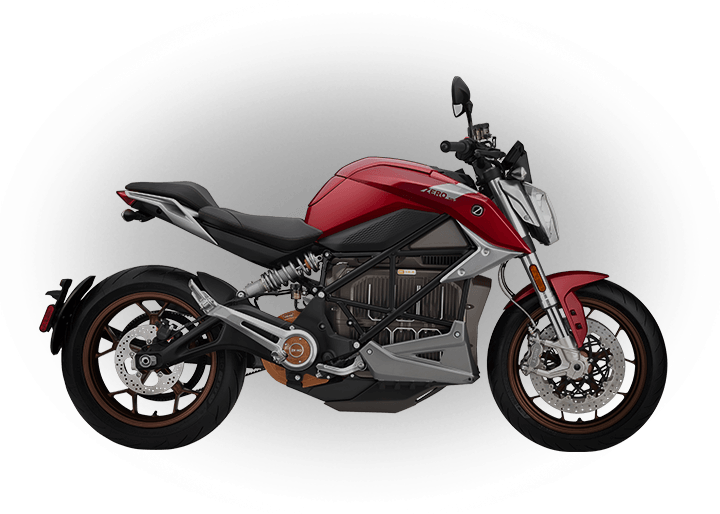 The additional charger that enables quick-charging can also be used to charge the power pack separately from the motorcycle. Those who own a 2011 Zero X or Zero MX can use their power packs interchangeably with the new Zero XU.